Posted October 13, 2014 by admin. Comments and trackbacks are open. Follow the comments feed. 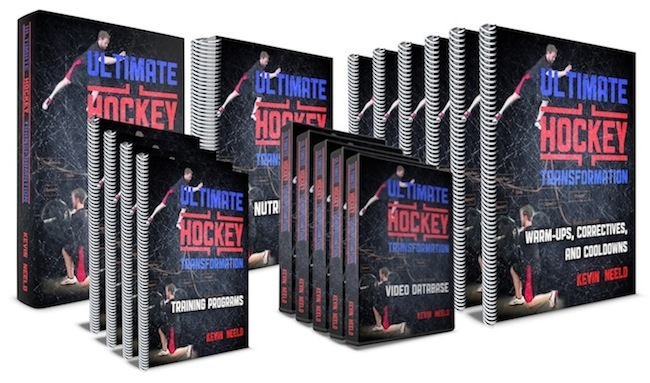 Tagged with: hockey training, kevin neeld, ultimate hockey transformation.